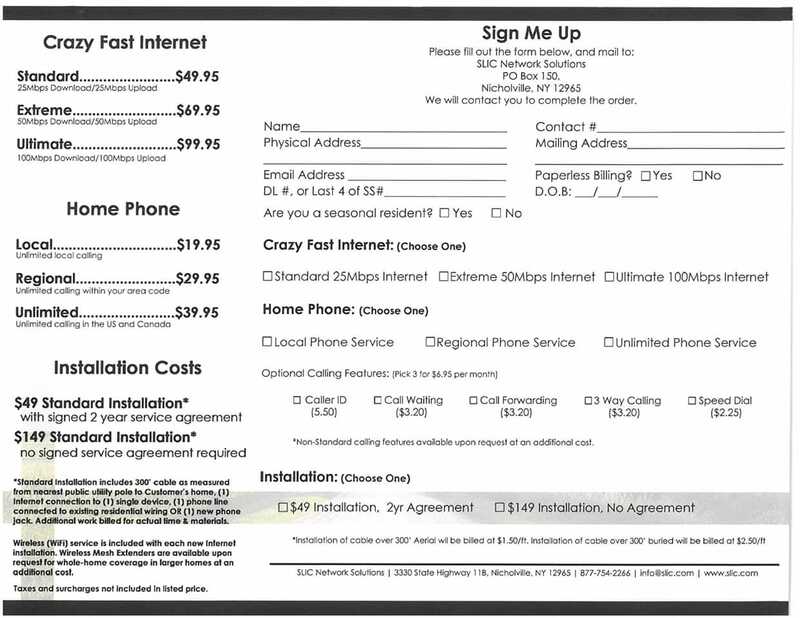 In 2015 Governor Andrew M. Cuomo established the $500 million New NY Broadband Program the nation’s largest and most ambitious state investment in broadband expansion. 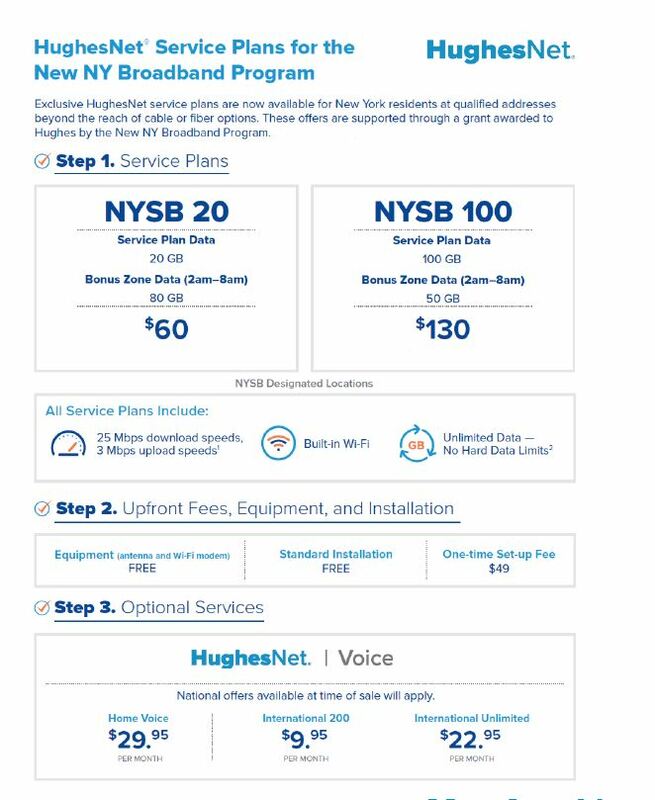 The Program provides State grant funding through an innovative “reverse auction” method to support projects that deliver high-speed Internet access to Unserved and Underserved areas of New York State at speeds of 100 Mbps in most areas, and 25 Mbps in remote areas. ​The Warren County Broadband Awards Mapper provides an interactive, online map to find which service provider is receiving funding from the New New York Broadband Program for a given area or parcel. Click here or on the image to the right to enter the Broadband Service Provider Awards Mapper.